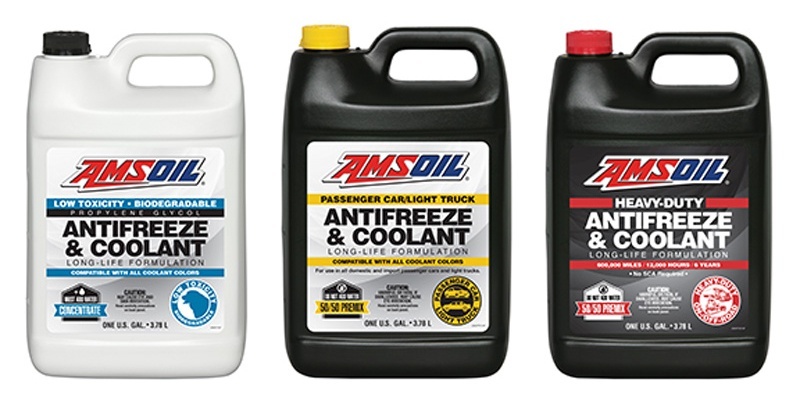 Amsoil's racing heightens this time of year. Sometimes things get a little hectic around here, race fans. 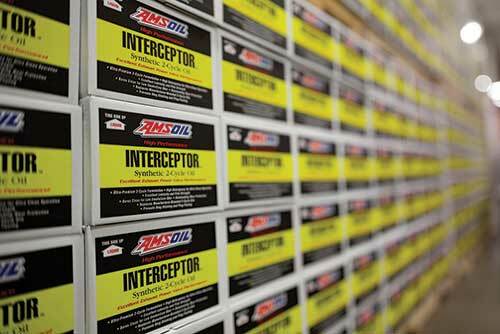 January is one of the busiest times in the AMSOIL Race and Events Department. Last week was the kickoff of Monster Energy Supercross and AMSOIL Arenacross. And with AMSOIL Championship Snocross in full swing, one of the most notorious stops on the tour, the Pirtek Snocross National in Canterbury, Minn., rounded out a full weekend of racing. For me and another team member, it meant a trip to Dayton, Ohio for my first Arenacross event. Having been to a few Supercross races in the past, motocross racing is not all that new to me. But walking into the arena, I immediately noticed distinct differences between the two events. First of all, Supercross events are typically held in open-air or larger stadiums with an open track and plenty of opportunities for the riders to “send it.” Arenacross events are held in smaller, closed stadiums on a much tighter track, offering plenty of opportunities for carnage. Turn that corner through the finish line? Better be on your A game because there’s a wicked whoops section coming up. The average Arenacross race is much more fast-paced. And the head-to-head racing adds an extra twist to all the action, like the AMSOIL DOMINATOR head-to-head race that opens the Snocross season each year. Check out some pictures below from our travels. 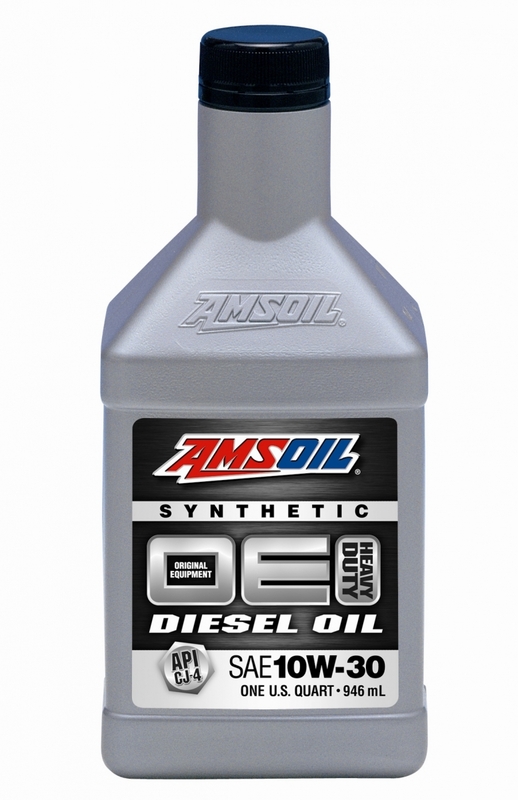 Hey but don’t let our racing teams discourage you from wanting to use AMSOIL in your favorite daily driver. Just remember our products excel in racing only because we developed them to outperform the toughest conditions which is extended oil drains in your street cars old and new!! ← They claim “Fully Synthetic” but is it really?